TUBE CONE HEADS - ON SALE! 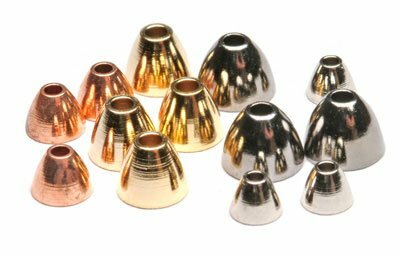 Home / TUBE CONE HEADS - ON SALE! 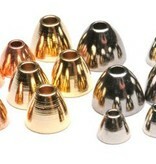 Coneheads with a large diameter center hole to fit over tubes. Work best with the Large Poly tubes. 20 cones per package.